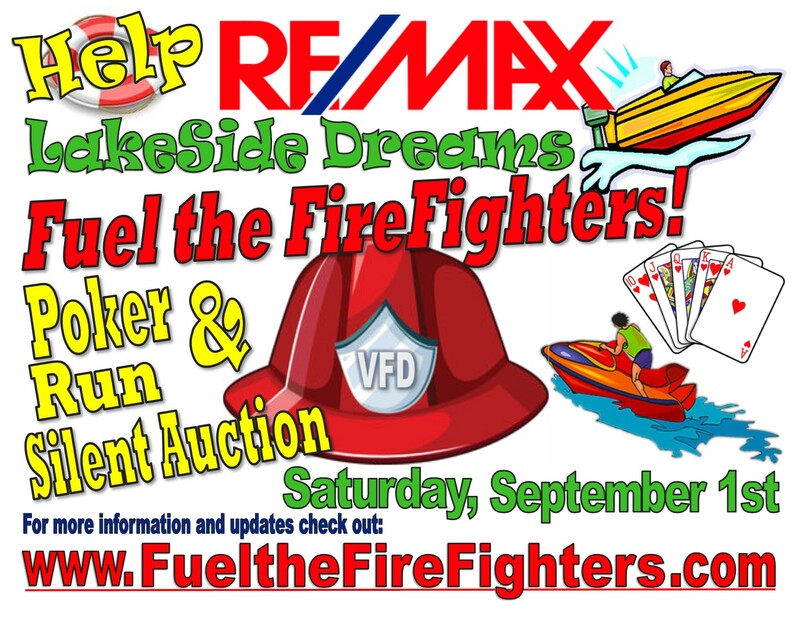 RE/MAX LakeSide Dreams and the Teel Team are happy to announce the 2018 Poker Run fundraiser to benefit our RC lake volunteer fire departments. These local fire departments rely on donations from their communities to help keep us safe. Help us come together to benefit the Richland Chambers Community and our local fire department heroes!